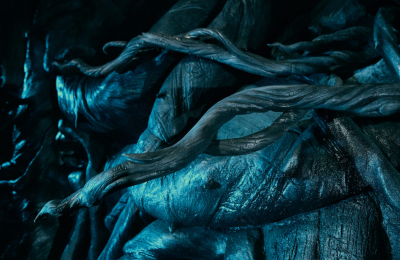 Behind The Thrills | Universal Orlando unveils the story for the new Reign of Kong! Universal Orlando unveils the story for the new Reign of Kong! Universal Orlando unveils the story for the new Reign of Kong! 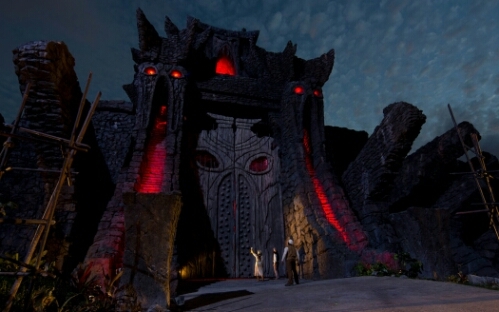 King Kong is back in a big way this summer at Universal Orlando. The eighth wonder of the world is making his triumphant return to Universal Orlando’s Islands of Adventure in an all new attraction that will give you Kong like you’ve never seen him before! 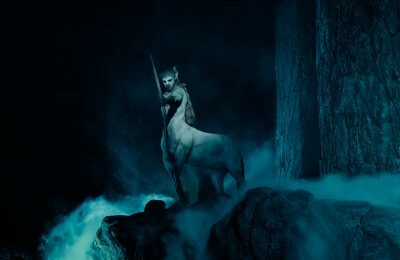 Today, Universals Mike West revealed the entire epic story for the attraction, and gave us a better idea of what to expect. 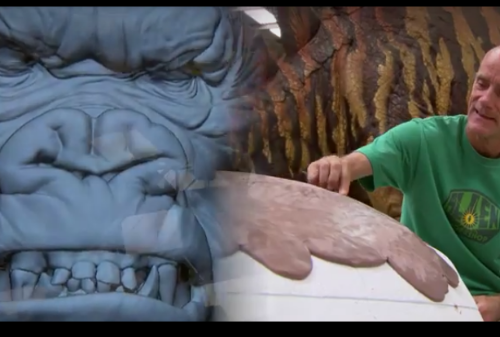 Mike West, one of the creative team working on the new attraction, appears in front of an eerily lit Kong for a new video. The video showcases the story for the new attraction, and it’s a good one. 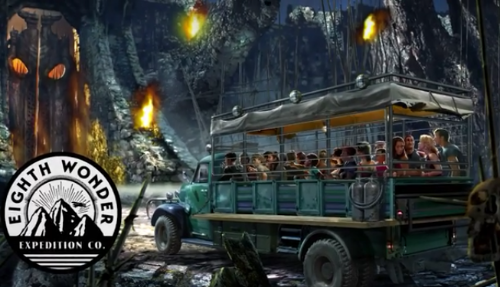 The new story will take guests on an expedition with the 8th Wonder Expedition Company where they explore the long searched for Skull Island. Once they reach the base camp, they will be addressed by Kate McCaffery, the leader of the expedition. She’ll inform you of the task at hand, and the restless dangerous natives. The task? Explore the depths of Skull Island for new species. Guests will board massive trucks that will take them into a series of cabes, where danger will threaten to disrupt the expedition, and your very lives. Once you narrowly escape, you’ll find your way into the jungle where you’ll come face to face with hungry dinosaurs, and thrown into a fight between them and the legendary King Kong, who was thought to have been just a Hollywood story. In the video we also get a glimpse of work being done on what we can only hope is the big guy himself. 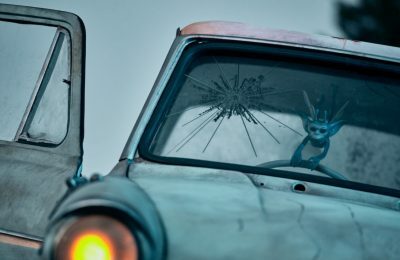 The ride will be a mix of 3D animation and massive sets. There’s rumor of animatronics as well, though we’re not exactly sure what they’ll be. Skull Island: Reign of Kong roars to life this summer, only at Universal Orlando. Previous PostTAM Airlines reveals Walt Disney World "Dream Plane" Next PostMardi Gras at Universal Orlando brings celebrations from all over the world!